Auto sensor, polycarbonate white body, BS EN 60335-2, CE approved. 274 x 262 x 196mm. 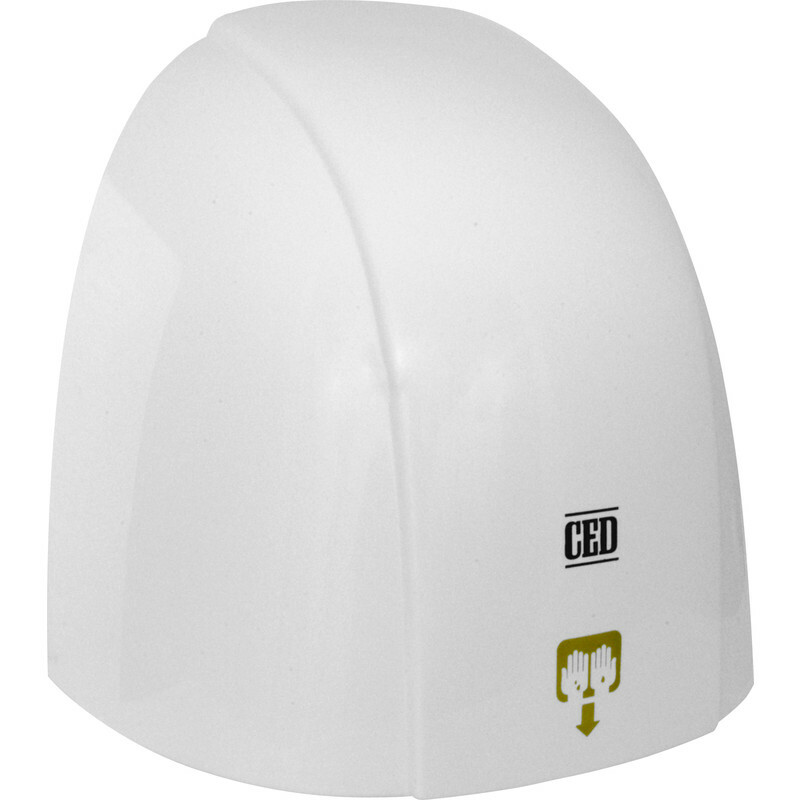 Automatic Hand Dryer 1800W is rated 5.0 out of 5 by 1.